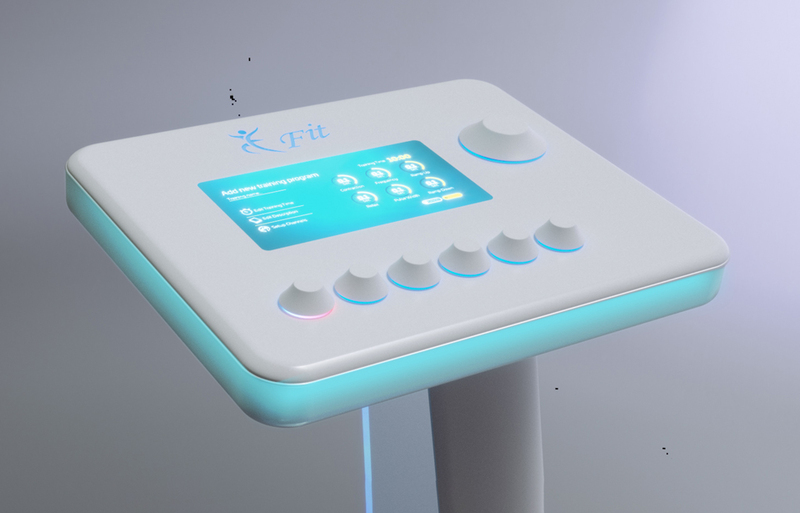 We have developed the E-Fit Beauty&Slim device in order to help beauty salons, wellness centres and spas to extend their services by offering top-class EMS-based aesthetic treatments. 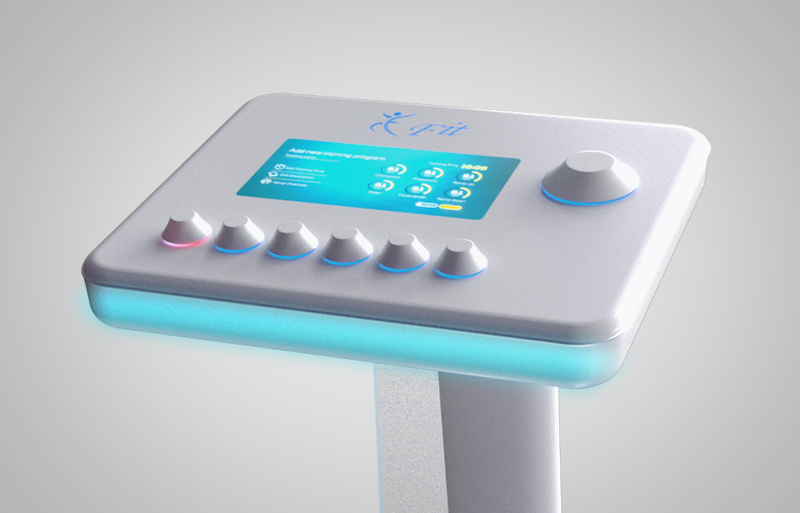 E-Fit is the market leader in the EMS-based beauty treatments and with E-Fit Beauty&Slim, clients can choose from a wide range of services from passive treatments, i.e. passive toning, where the required activity is minimal, to active treatments and exercises, such as cardio exercises, or even more intensive workouts. E-Fit places great emphasis on the development of usage-specific training programs, whether its intended use is passive, toning or active exercise. Highly efficient and research-driven programs developed to reach the best result in a very short time can be expected as with all E-Fit products. These types of beauty treatments are very popular due to their efficiency and convenience, thanks to the infrared-heated technical wear that helps to increase microcirculation and metabolism, while gives extra comfort during passive treatments. If you need more information about Beauty & Slim Device, please click here!